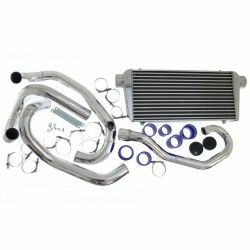 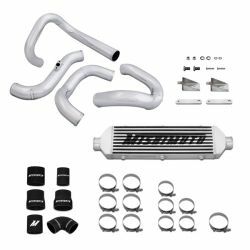 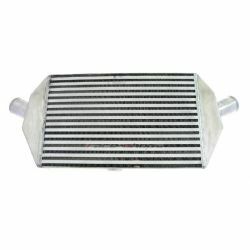 Intercoolers for a particular model There are 200 products. 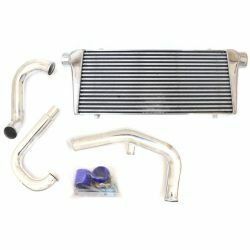 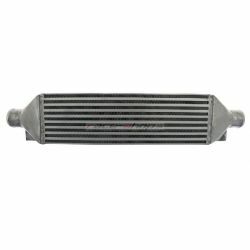 FMIC intercooler suitable for Honda Civic 1998 - 2000. 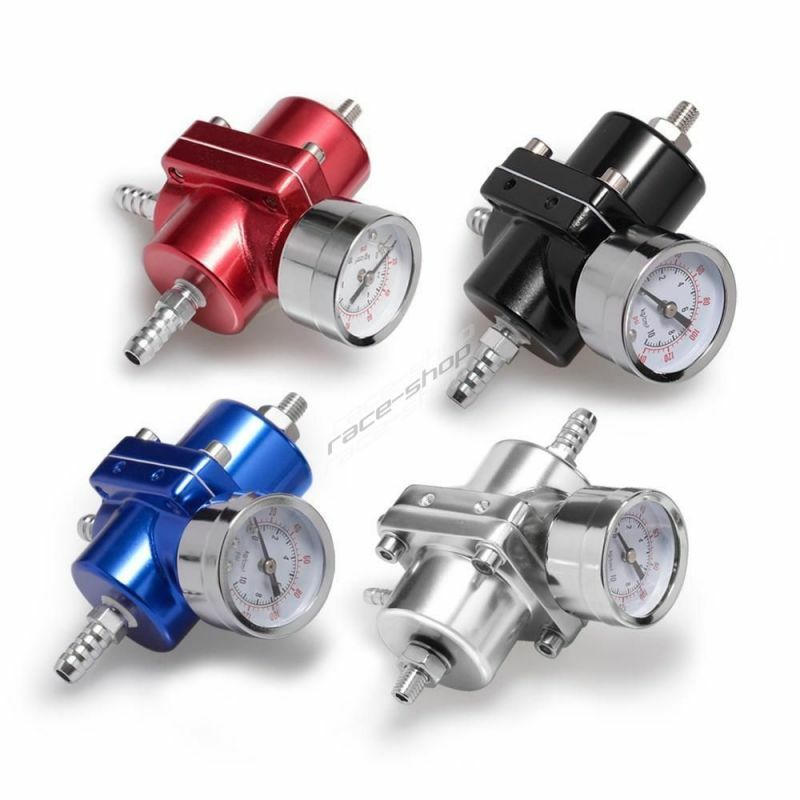 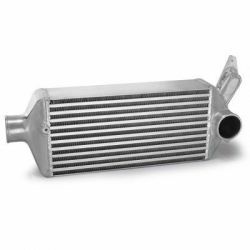 All-aluminum intercooler of compressed air. 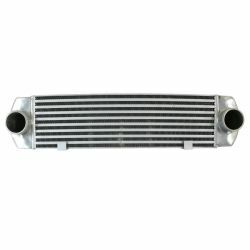 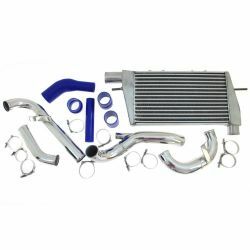 FMIC intercooler suitable for Mitsubishi Lancer EVO 4,5,6,7,8,9. 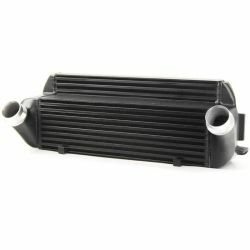 All-aluminum intercooler of compressed air. 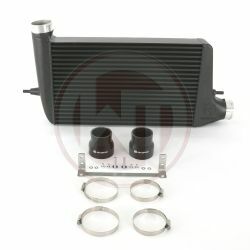 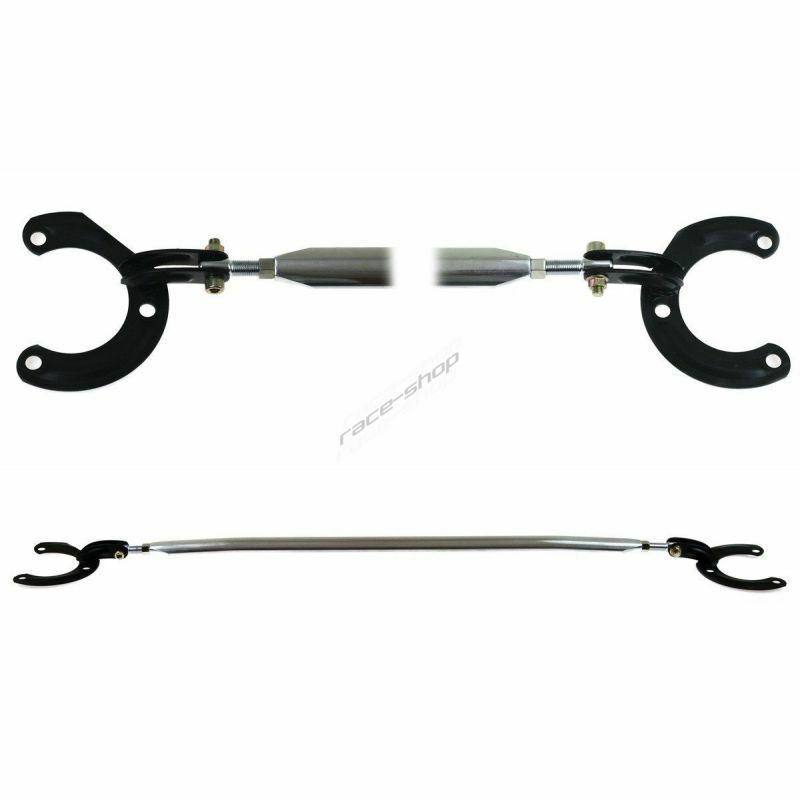 TIMC (top mount) intercooler, suitable for Subaru Impreza. 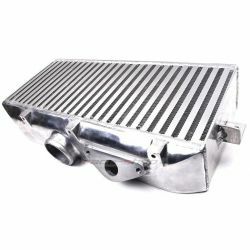 Full-aluminum intercooler of compressed air.